View cart “Cry, The Beloved Country” has been added to your cart. This Trinity Forum Reading features selections from the autobiography of President Ellen Johnson Sirleaf entitled This Child Will Be Great, and insightful Introduction by global health and development expert Jonathan Quick, with a Forward by Carrie Hessler-Radelet. 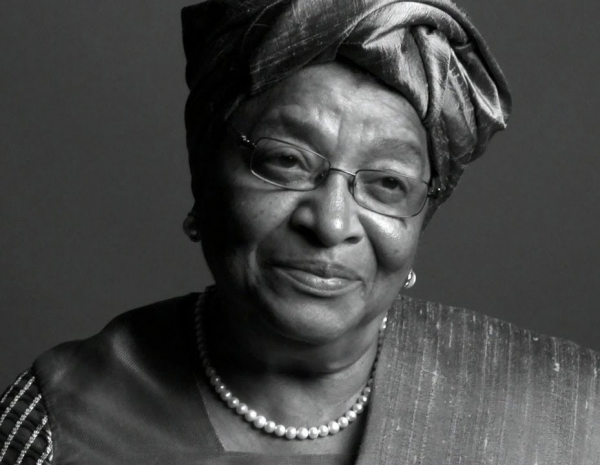 When she first took office, Ellen Johnson Sirleaf’s country had been ravaged by decades of dictatorship, civil war, crushing debt, and a long history of discrimination and violence against women. As she leaves office, Liberia has made remarkable gains not only economically and politically, but in recognizing the dignity and protecting the rights of the historically disenfranchised. 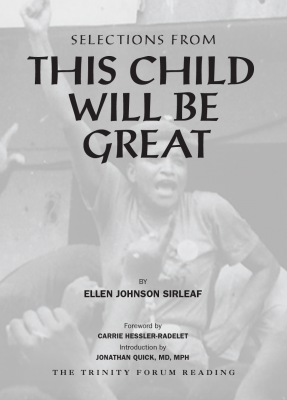 In her autobiography, This Child Will Be Great, Sirleaf provides candid insights into her identities as a loving mother, abused wife, financial technocrat, corporate executive, a political rebel, woman of faith, president, and — most notably — indefatigable fighter for the safety, opportunities, dignity, and rights of women. Her story is a remarkable one – and her reflections on prayer, suffering, and courage raise important questions for leaders seeking to bring reform, justice, and greater flourishing to their own spheres of influence. We think you’ll find this story well worth pondering.